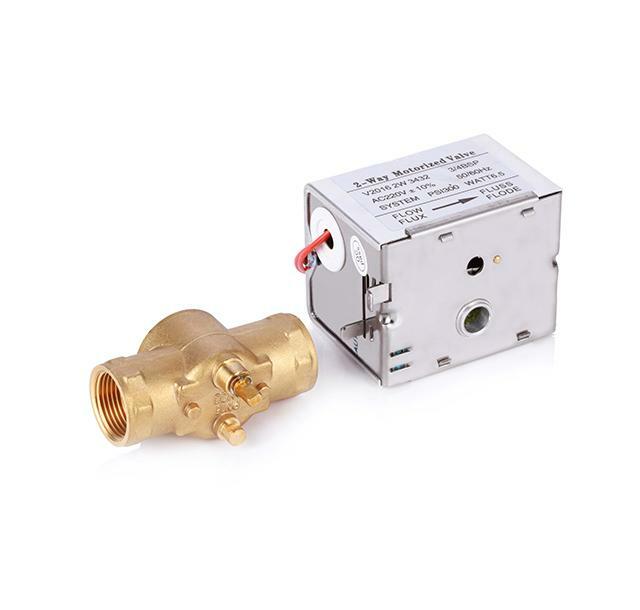 SKC series brass motorised valves are primarily designed to control the flow of water or steam in response tothe demand of a controller in zone and fan coil applications.The valve is driven by hysteresis synchronous motor with spring return. The valve is normal-closed. 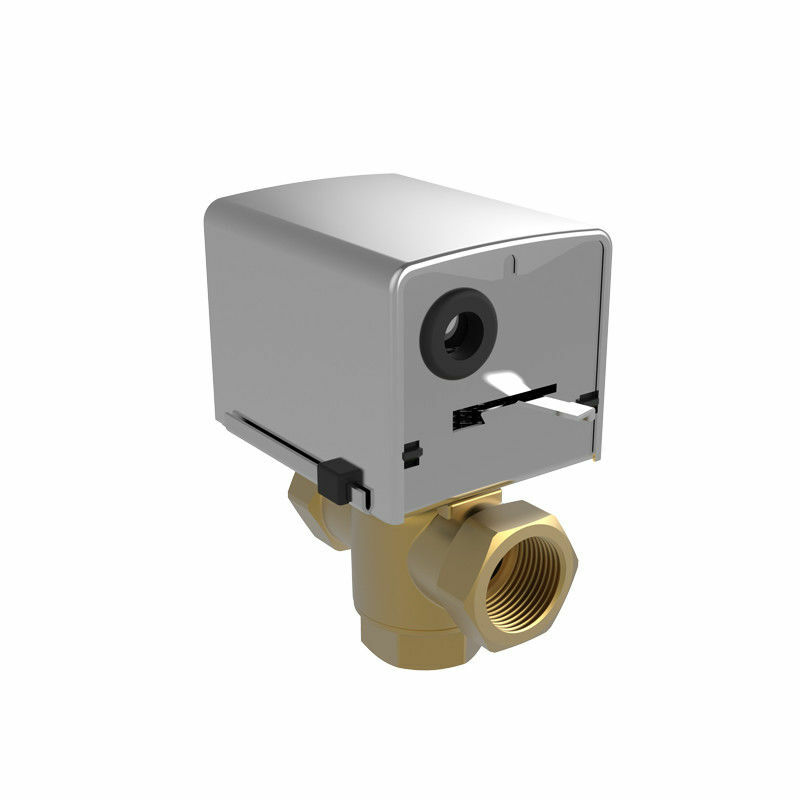 When thethermostat is working, it will provide an opening signal, and the motorized valve will be turned on to open. 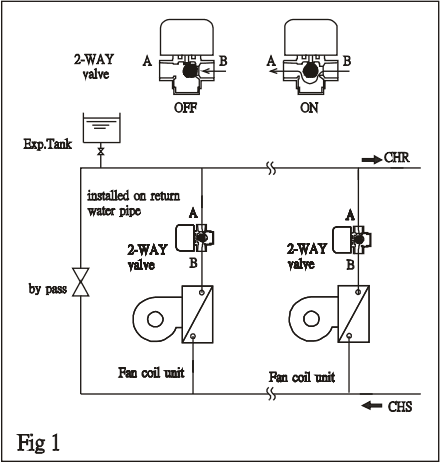 Thenthe chilled/hot water will enter into the coil and supply the cold/hot to the room. 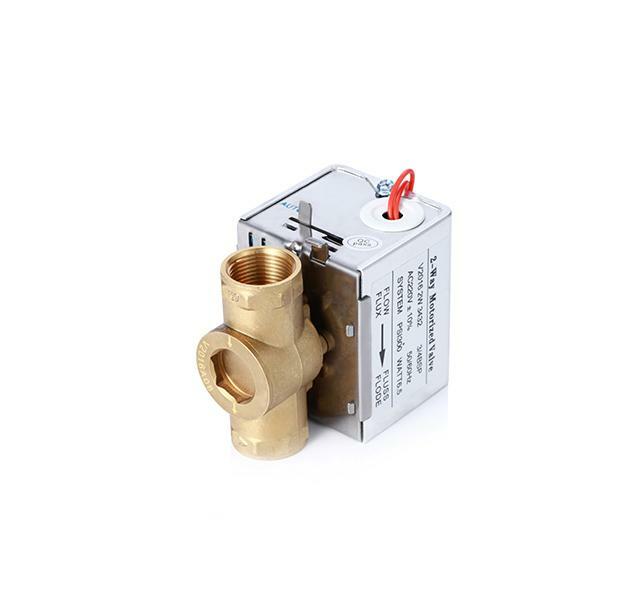 When the room temperature risesup to the set point, the thermostat will make the valve power off.